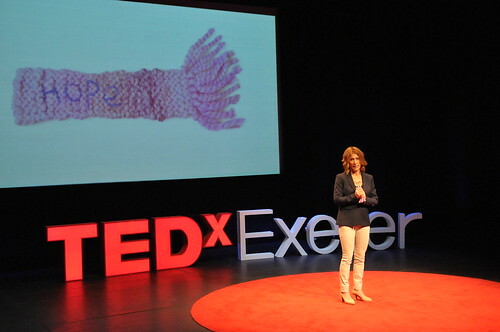 Jeanie Honey starts the introductions. 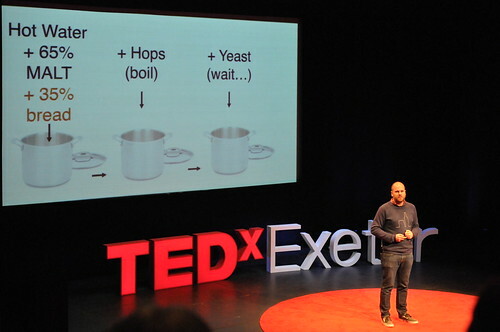 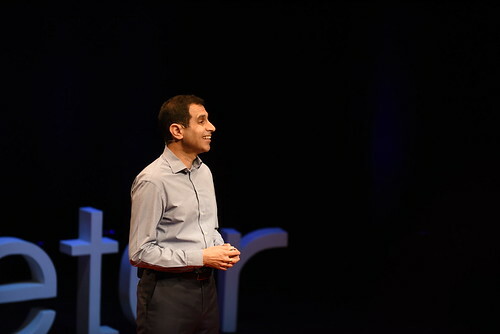 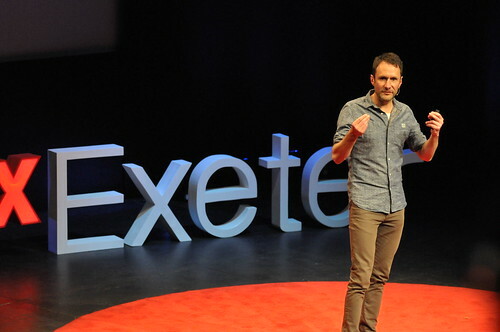 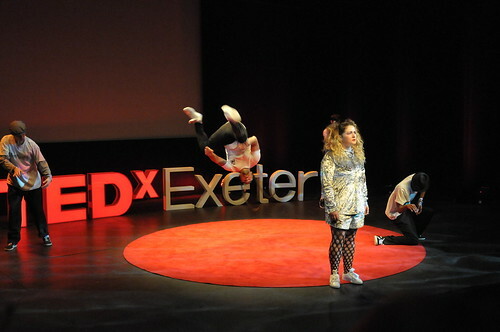 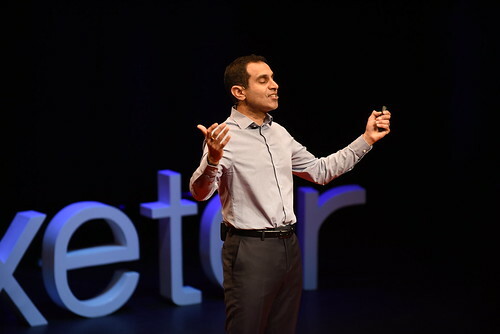 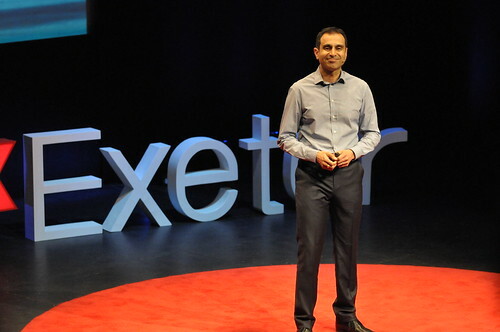 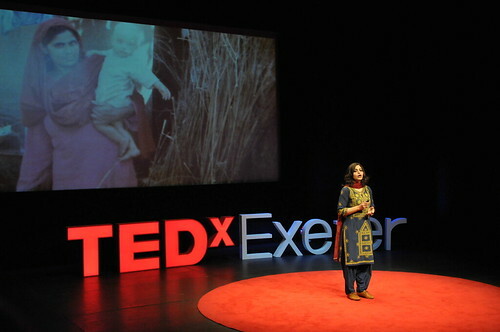 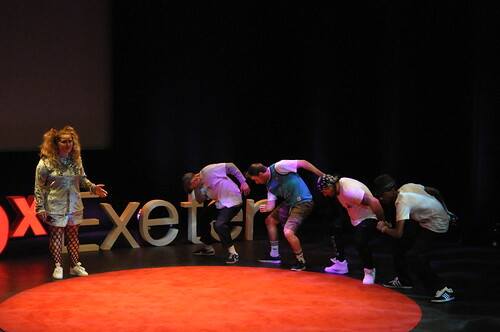 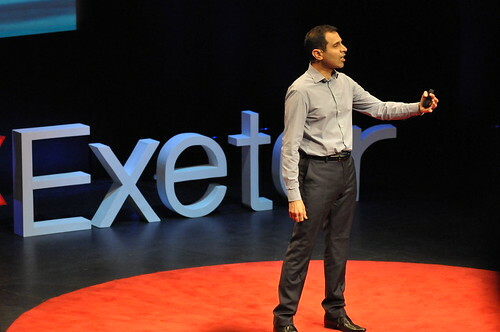 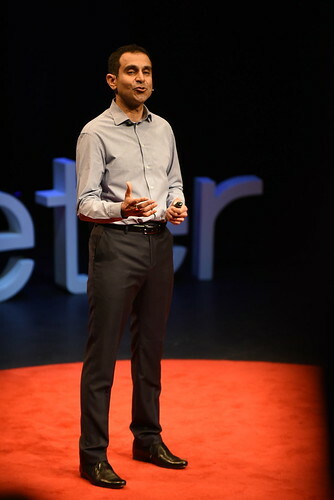 “Welcome to the very first TEDx event in Exeter” gets a big cheer. 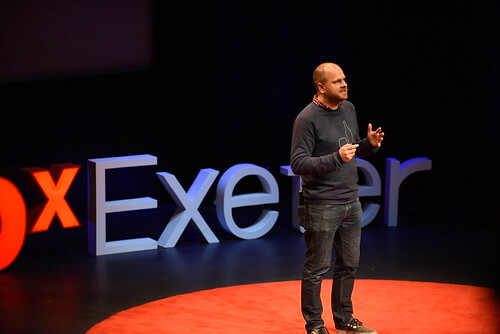 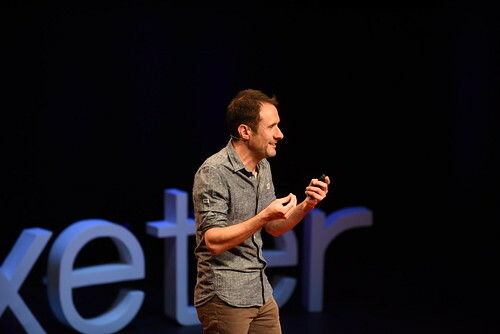 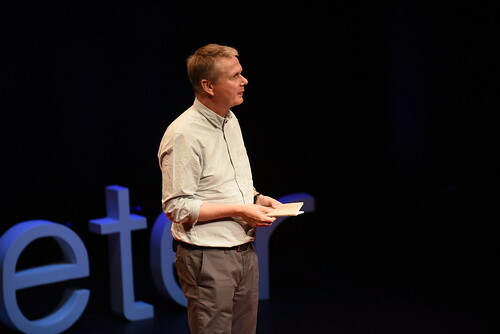 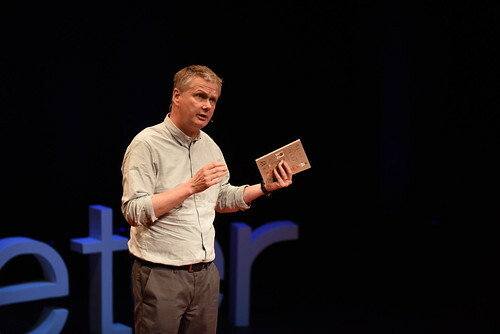 Then Tom Dent emphasises the global phenomenon of TEDx – 700 organisers from over 90 nations in Doha, and the first TEDx talks in the Middle East. 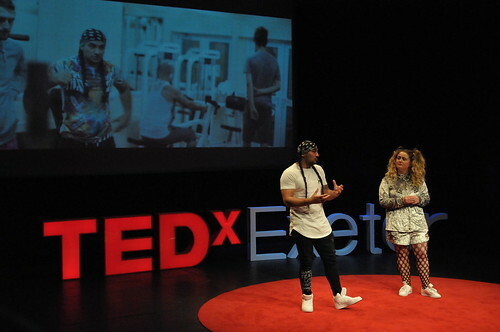 He met loads of inspirational people committed to making changes in their local communities. 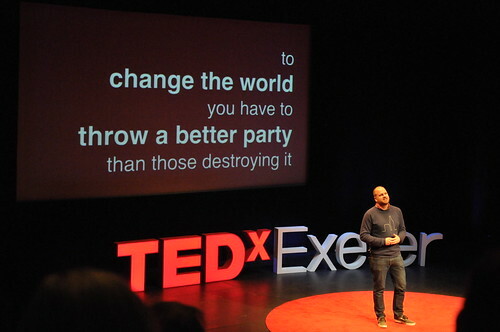 It doesn’t matter who you are or what you do. 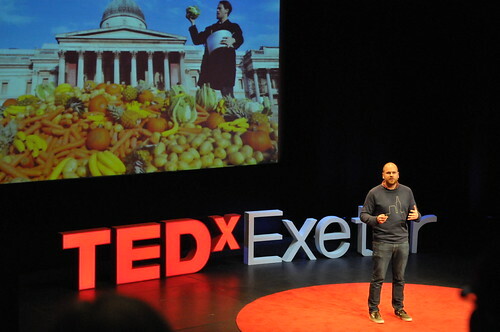 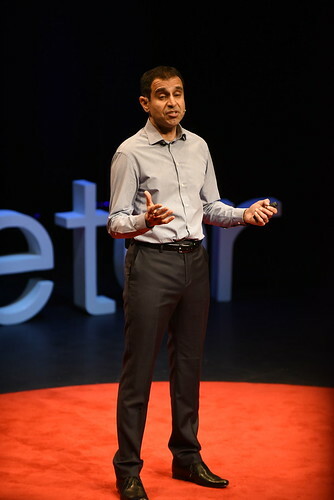 TEDx can empower you to make connections and work for a more sustainable world.